Truly inspired by a fab artisan cocktail creation by Jason Poole at the Pour House in Sacramento. If you've been reading BIWB for a while, you may remember our first trip to Pour House. That's when we sampled for the very first time, Tullamore D.E.W. with Tim Herlihy the brand's ambassador. We were so impressed with the offerings that we returned a few months later for Girls' Night. Our second visit included sampling the bar and dinner menus as well as a few more classic cocktail creations. 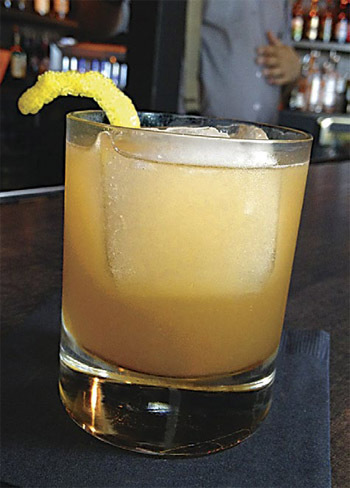 Jason describes their approach as "quick craft" where top quality ingredients are used to create unique and fully flavored cocktails. My first cocktail of choice: the Whiskey Fig. Duh. One sip: I was "in". Photograph courtesy of Sacramento Magazine. Next I tried a drink with ginger and whiskey...Sold yet again. I would have sampled more, but it was a school night. Wait, no, I had work the next day...That's right...Work. I knew that once I had the time I would be creating a BIWB treat to showcase Jason's creation of whiskey and fig preserves. Lucky for me, I had a good amount of Tullamore on hand as well as some fig preserves from my coworker. Score! These cupcakes are moist. No, really, they are moist. They have a great spiced fig flavor with warm caramel from the Tullamore. 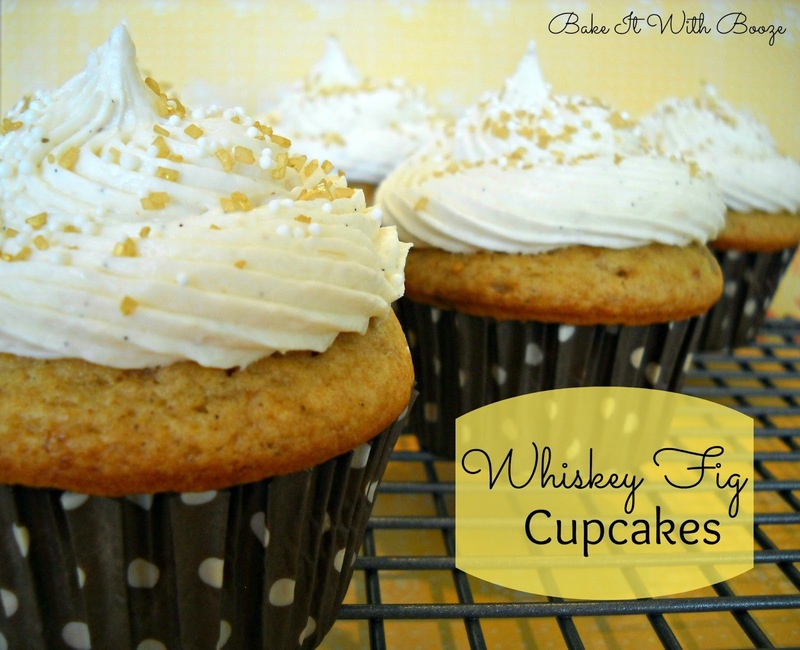 On top, a nice sweet finish with the honey whiskey fig buttercream. And, as the true baker that I've become, I marveled at the rise of these lovelies. Please check out the pics showing how much these babies topped the pan...Truly a thing to behold. They say that whiskey is enjoyed by more and more women today. I can attest to that as a fact...I'm not just baking with this stuff. No ma'am. I'm also enjoying a cocktail (or two)! Every guy I've ever met who had Irish in his blood loves chocolate. He loves all chocolate in its many varieties:cookie, cakes, mousse, pie, brownies, blondies, bars...The list is endless. 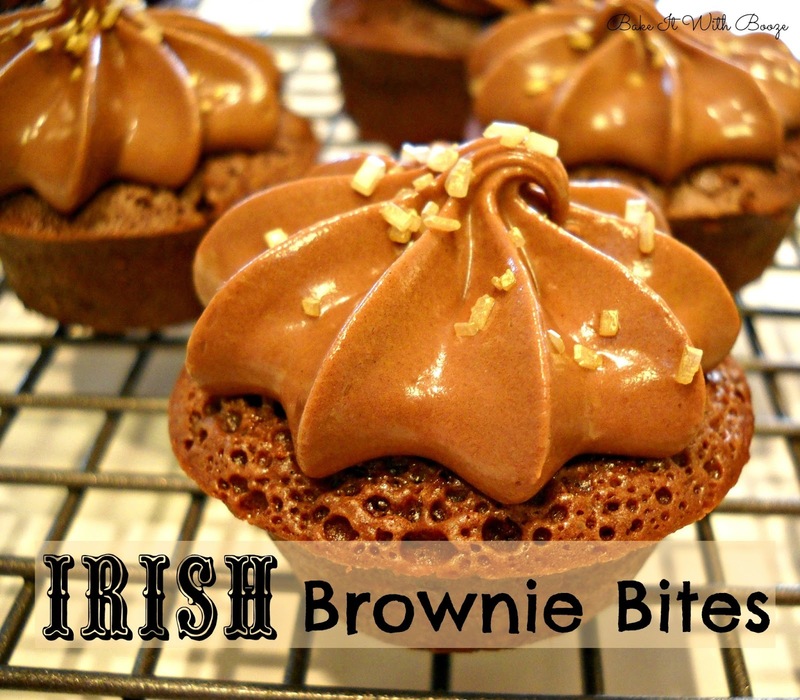 This Irish version of a simple brownie bite is sure to please every Irish Man in your life. Trust me...I know these things. I used the cocktail recipe, Lucky Irishman, as the inspiration for these little bits of heaven. It's a cocktail made with Baileys and Irish whiskey (duh...). So, in true cocktail fashion, these are a 50/50 mix of those two alcohols in both the brownie and the frosting. A winning Irish combination, as you've seen here with Jacqueline's Chocolate Stout Cupcakes (with stout and chocolate) and my Luck o' the Irish Cupcakes. 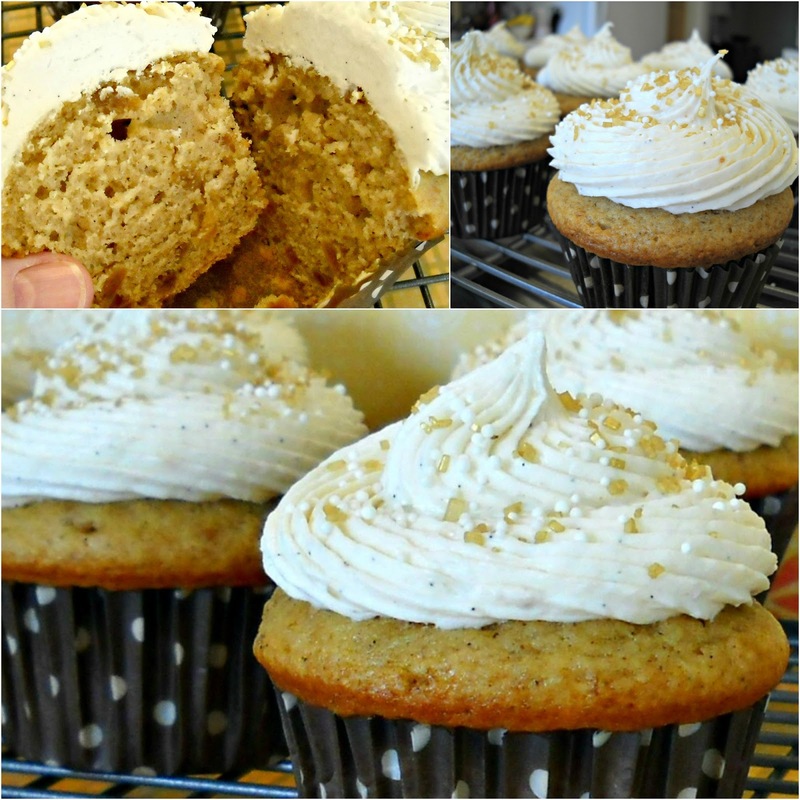 There is one sneaky secret here: I used canned frosting. Yes, I know...How could I do such a thing? Well, I had this canned frosting, not knowing what to do with it. I wanted something easy to make, with booze. And, I knew I could zuzz it up to taste better...And, I DID! Last little addition: half a Lindor dark truffle. I know...You thought the booze and brownie were enough. Again, I needed to do something with these truffles. 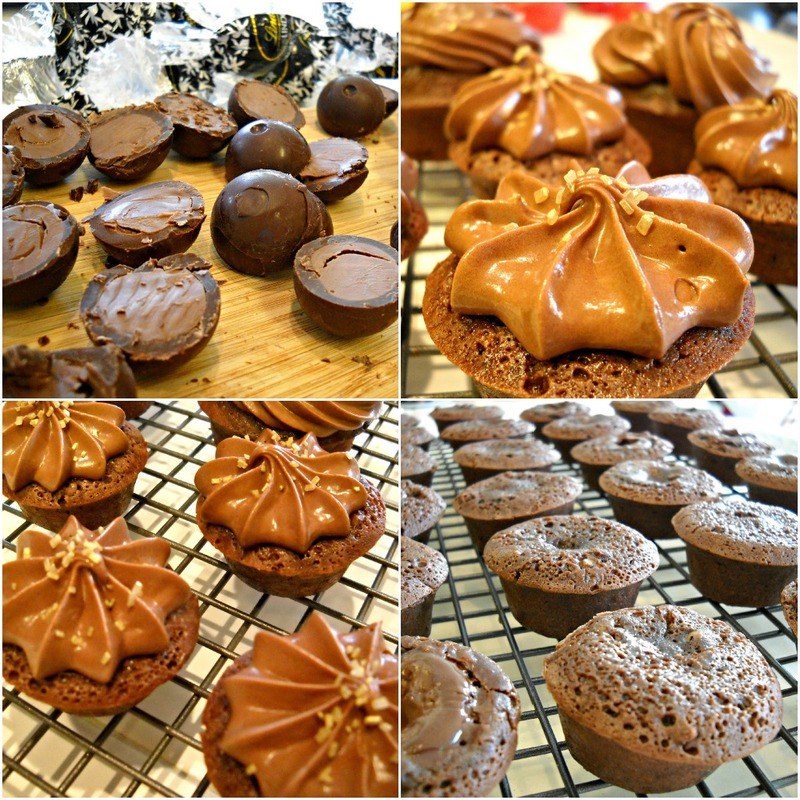 I don't eat dark chocolate, but love to bake with it. St. Patrick would be proud!